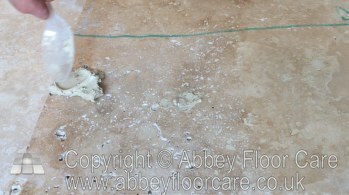 Are you frustrated by holes appearing in your beautiful Travertine Floor? Have you struggled with travertine tile repair using epoxy fillers or other kinds of filler, only to find that you can’t make it smooth without damaging the surrounding tile? We will show you a quick and simple way of travertine tile repair, to fill the holes without having to deal with difficult epoxy and polyester fillers. most importantly experience in using all the equipment. That’s fine for professionals such as here at Abbey Floor Care, but if you don’t do this kind of work you can land yourself in a heap of trouble. 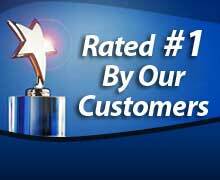 this is best bought from your local Tile Giant – click here for a tile giant store locator. If the hole is dirty, clean it out as best as you can. Put one to three tea spoons of grout into the breakfast bowl and mix with a small amount of water so you have a thick custard consistency. You can replace water with Mapei Fugolastic – It will improve the grout compactness, abrasion resistance and reduce porosity and water absorption. Use the teaspoon or your finger (make sure to wear gloves) to fill the hole as best you can and smooth it. Leave the hole for ten minutes. If you have mixed water with the grout, use one of your dry microfiber cloths and gently wipe over the area, using just enough pressure to release the dried grout from the surface of the tile, but leave the grout in the hole. If you have used Fugostic instead of water, use a damp cloth to wipe off the residue around the repair. Vacuum up the dust from around the hole. Clean your mixing bowl and spoon and store away ready with your bag of grout for the next time. 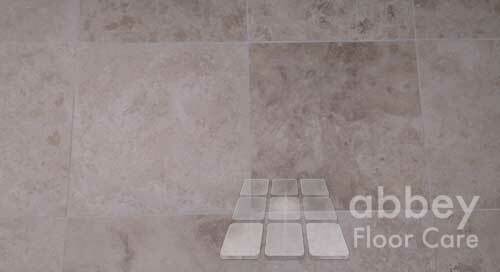 There you are – you have made a hard wearing, long lasting travertine repair. If you would like your travertine tile floor restored to better than new, then call us on 0800 695 0180 or email us for a quick quote. Following requests for a more detailed explanation of the process see here.